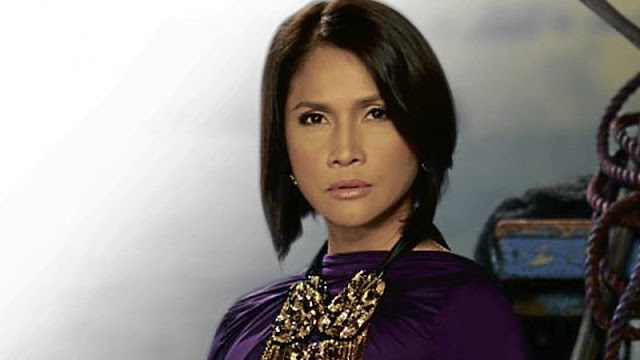 Agot Isidro, a veteran singer-actress and staunched critic to President Rodrigo R. Duterte once more slammed the government and the senators for letting the Supreme Court Chief Justice Maria Lourdes Sereno be removed as top judge from Quo Warranto. In the 8-6 votes streaking to oust the high court chief stirred comments from the netizens, including Agot who expressed her rant in the Twitter which according to her, the senators knew this will happen. "This senators used to released statements. Yes, you knew this that this will happen. But why commenting right now? The whole CJ issue was supposed to be yours to decide on. What happen? Please work thank making yourself look good!," Agot said. Agot also slashed PRRD by calling the president as "psychopath".